From community policing to homeland security, from aviation to marine law enforcement, from forensics to communications, we've got a specialty area that's sure to suit your unique skills and interests. 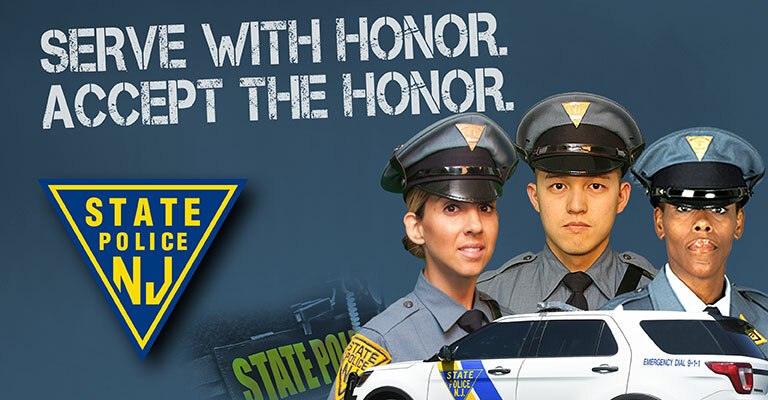 The State Police will be accepting applications on April 29, 2019 to May 12, 2019. The comprehensive monthly report breaks down the number of guns recovered by county and city and additionally lists the type and caliber of gun, number of individuals arrested with more than one crime gun, total crime guns recovered, and a breakdown of shooting victims. The report will also identify the “Source States” of crime guns. 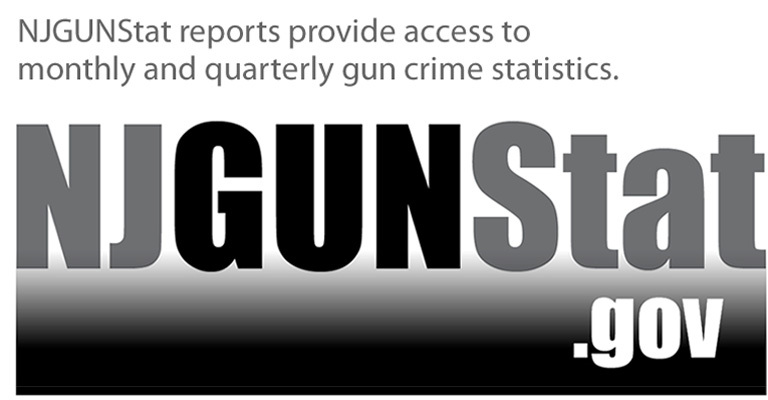 The NJGUNStat Quarterly report lists the top 15 “Source States” from where these guns originate. 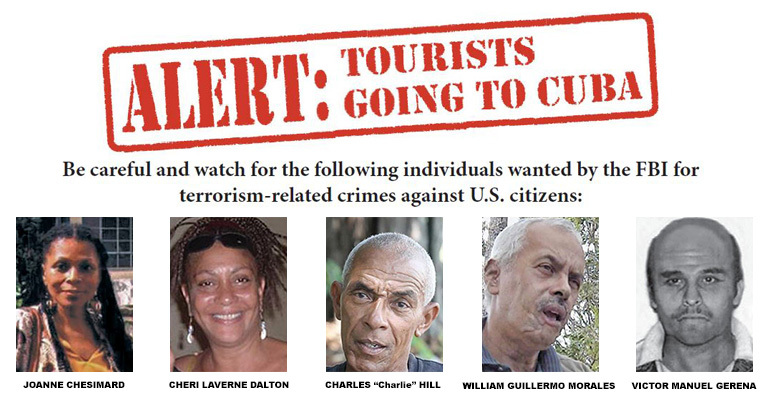 Colonel Rick Fuentes' posts & televised interview. The sky is the limit for men and women looking to make a career of protecting New Jersey. 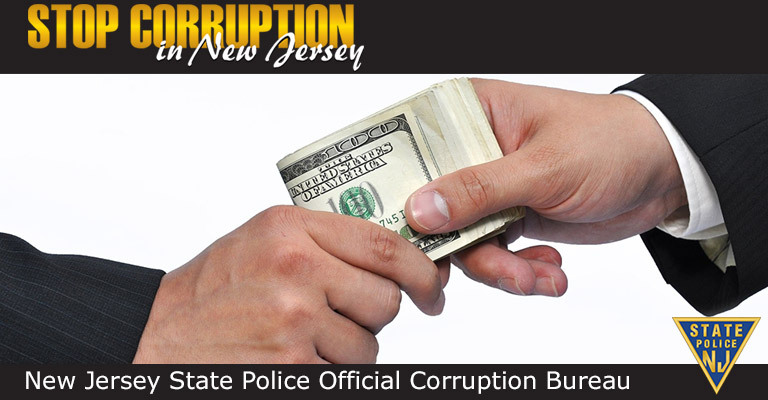 Are you ready to be a New Jersey State Trooper?